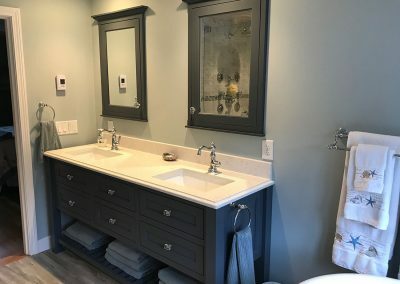 JC Donald Company was formed with the intention of producing unique structures in new home construction, additions, remodels, and renovations. 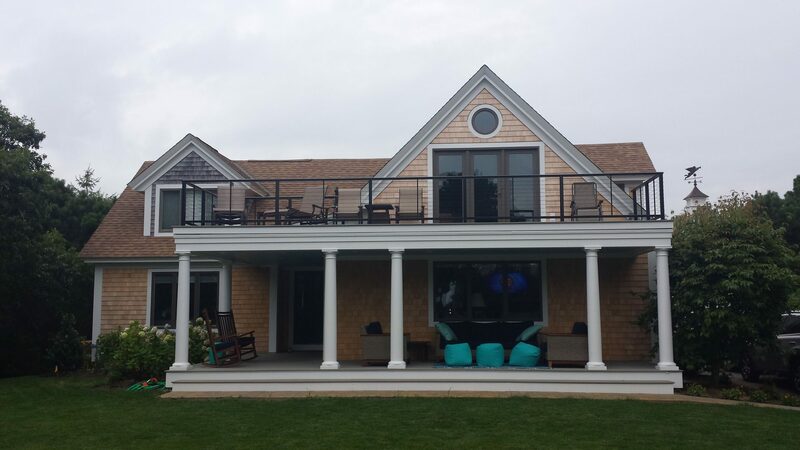 Providing the utmost customer service and quality, our full-service residential construction company is committed to designing a home that exceeds our clients expectations. 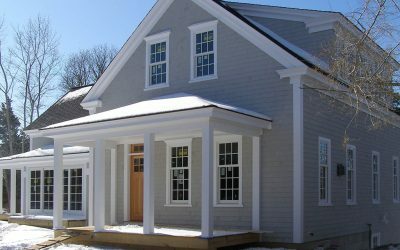 Each home is built with experienced contractors using top-quality materials. Our ability to investigate the design needs of every client means the probability of customer satisfaction with the finished product is ensured. Don meets with every customer himself to design and customize each individual home. He educates customers about their options and materials used in construction. 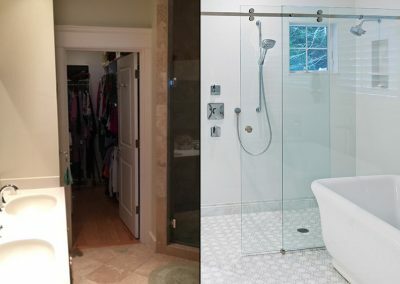 This allows the customer to design his or her own home. 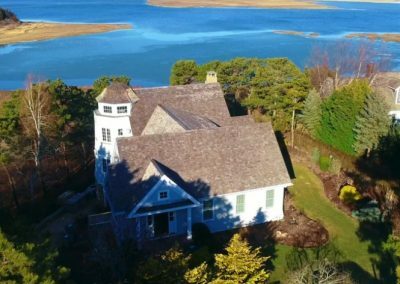 He has built custom houses costing from $100,000 to $3,000,000+. 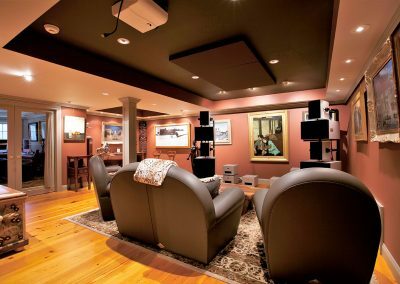 Whatever the cost, the owner should be able to get what they want in their home and be treated with the utmost respect and attention. Having a design service and building team collaborate under one roof is a great way to streamline the construction process. Through this fully integrated model, J.C. Donald is able to fast track projects and deliver a final product that precisely fits your function, budget and aesthetic needs. Combining these responsibilities eliminates a source for change orders and finger-pointing that may require owners to mediate disputes between architects and contractors. 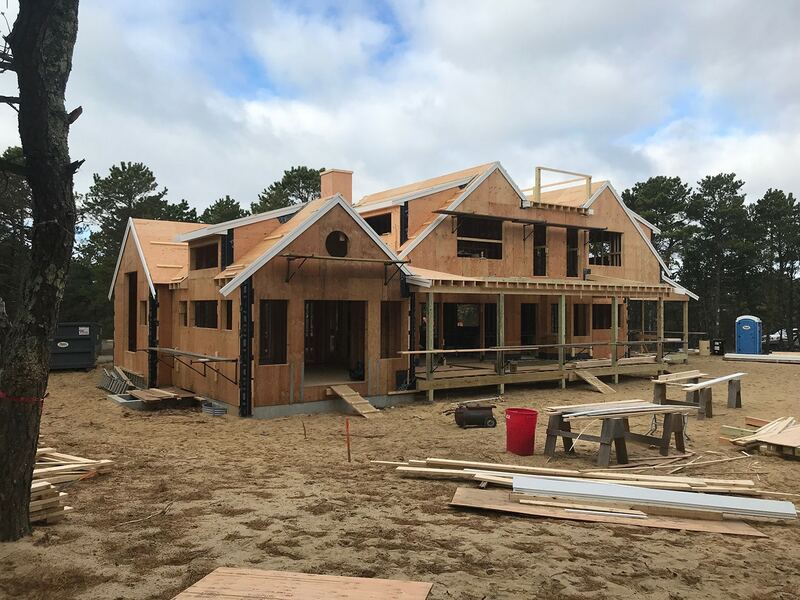 Our design/build team will work tirelessly to ensure your final plan is followed to the letter, and can react quickly to changes that may occur during the course of the project. 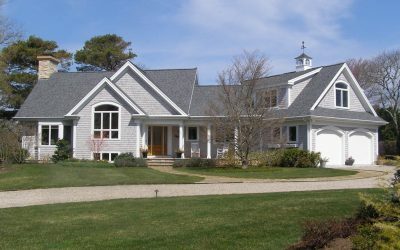 J.C. Donald Company has been has been building outstanding homes on Cape Cod for over 30 years. 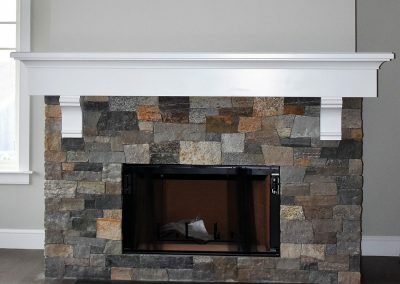 Our full-service residential construction company is committed to designing a home that exceeds our clients expectations, providing the utmost customer service and quality. 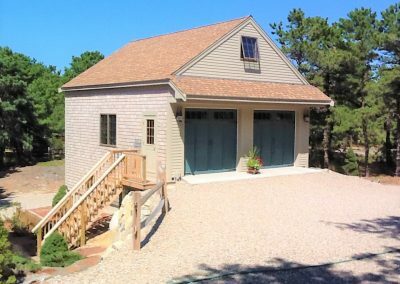 Each home is built using experienced contractors and top-quality materials. Our ability to investigate the design needs of every client means the probability of customer satisfaction with the finished product is ensured. 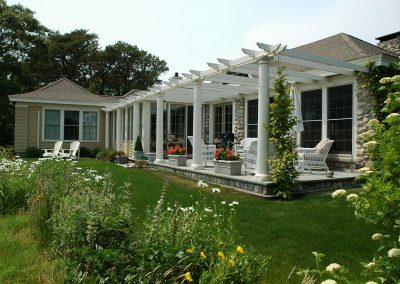 We meet with every customer to discuss design and the customization each individual home. As home prices and mortgage rates rise, more and more homeowners are choosing to stay put and remodel. 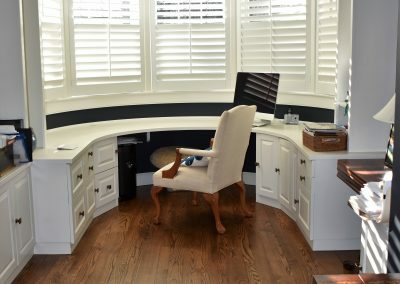 J.C. Donald’s 30 plus years of experience gives them the experience required to take an existing layout and transform it into a more functional and beautiful space that fits your needs. 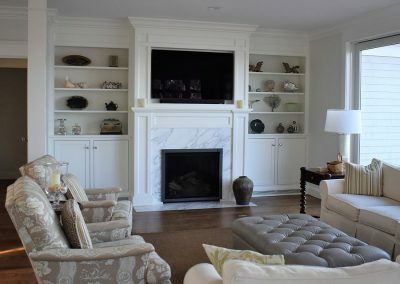 Whether it’s a kitchen, master bedroom, living room, basement, built-ins, garage or an entire floor, our team will work with you to expertly redesign, remodel, and renovate your home. Our team of experienced craftspeople go the extra mile to ensure that you are thrilled with the final project, and that you tell your friends! 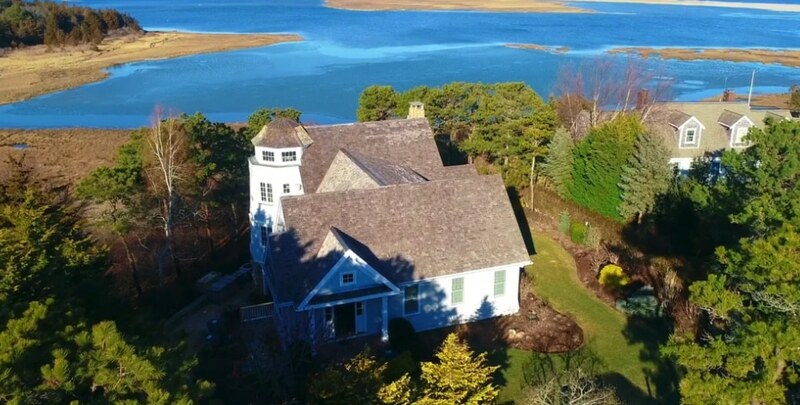 Inspired to enhance the outstanding water views of the Nauset estuary and Atlantic Ocean, this impressive dream home has been thoughtfully designed to display a seamless combination of character, luxurious finishes and state-of-the-art amenities on each of its three living levels.